I hope you found my session at #LatinaHistoryDay helpful. Here you can download my slides from the workshop and the Blueprint we walked through during the session. Below are also some links to different resources you might find helpful as you develop your personal brand. If you have any questions at all, feel free to reach out. I’d love to hear from you. Find me on twitter @noelia_sf, or send me an email here. Download PDF of slides from my session. 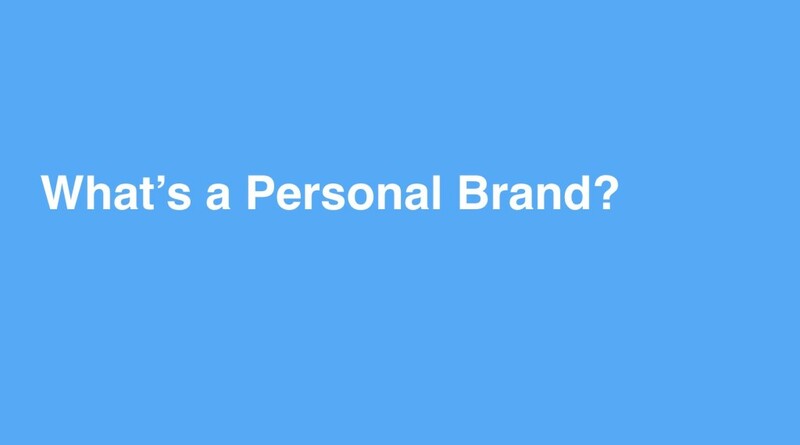 Personal Branding Article: The term is thought to have first been used and discussed in a 1997 article by Tom Peters. You can read it here. Carla Harris Video: Watch Morgan Stanley’s Vice Chairman, Wealth Management, Managing Director and Senior Client Advisor, Carla Harris, speak at The 2016 MAKERS Conference. Building Networks Article: This is a fascinating article on how the structure of your network matters more than its size. This is from the Harvard Business Review, you can check it out here. How do you fascinate? “The Fascination Advantage® Assessment will show you the how the world sees you—at your best. It takes just 5 minutes to discover your natural communication advantages.” Take the assessment here.